AUGUSTA — Capital Area Technical Center has announced it Students of the Month for January and February. 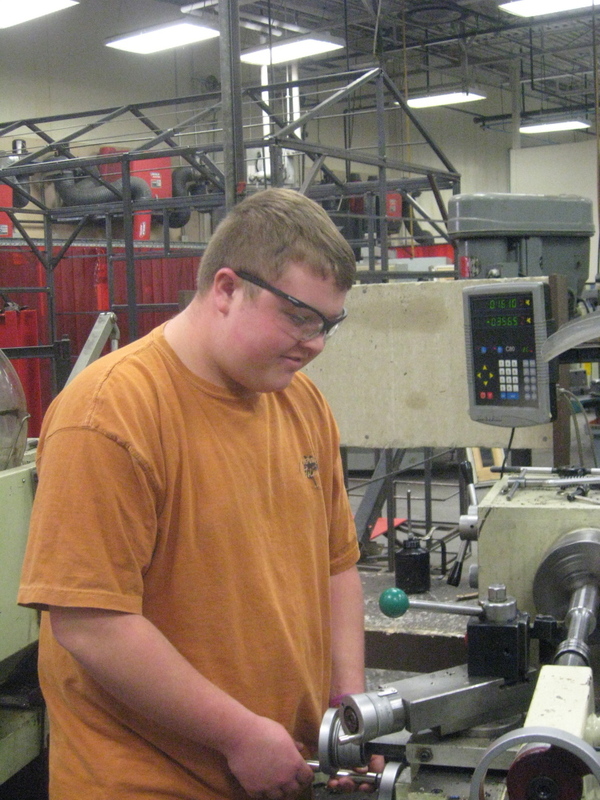 Collin Acord is a senior at Richmond High School enrolled in the Machine Tool Technology and Welding Fabrication program. He has enjoyed learning in the classroom and being able to immediately apply his knowledge in the shop. He won the local SkillsUSA competition and competed at the state level. In the fall, Acord plans to attend Maine Maritime Academy and major in marine engineering operations. Courtney Cotnoir is a senior at Gardiner Area High School enrolled in the Law Enforcement program. 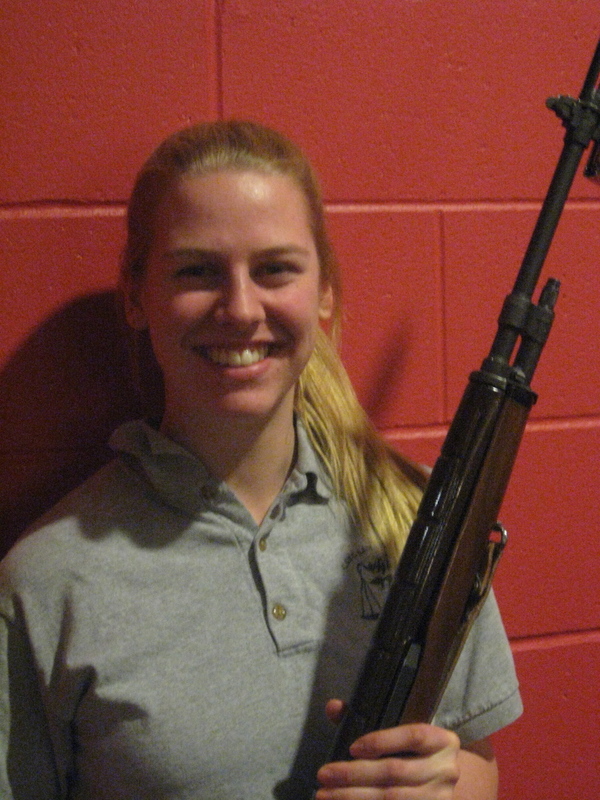 She has enjoyed the hands-on learning aspects of the program, which have included weekly physical training and drill and ceremony sessions, spending time at the shooting range, and using the “shoot, don’t shoot” simulator. In the fall, Cotnoir will attend a postsecondary institution and study either business or fitness with the goal of becoming a law enforcement officer. 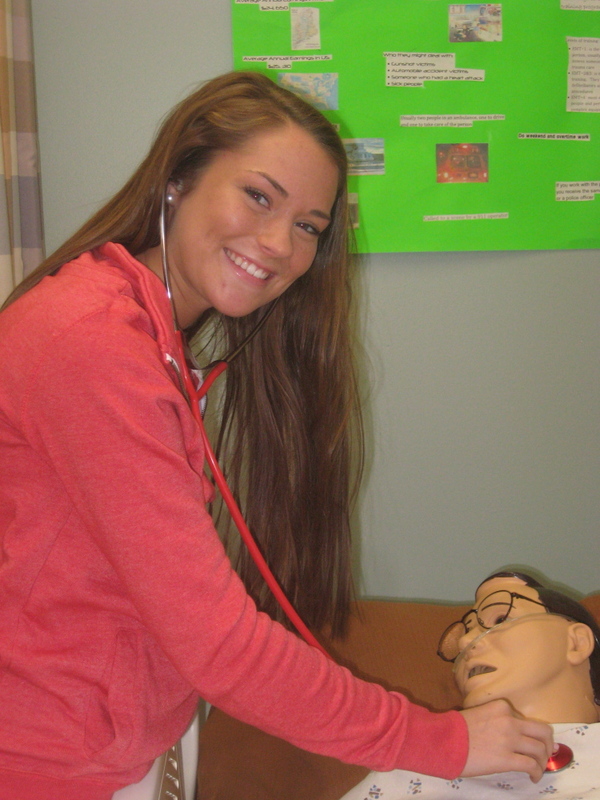 Lindsay Lapierre is a senior at Cony High School enrolled in the Certified Nursing Assistant program. She has completed clinical experiences at Maine Veterans’ Home and has enjoyed working with the residents there. Lapierre recently won the SkillsUSA Certified Nursing Assistant Skills competition at CATC and traveled to Bangor to compete at the state level. In the fall, she plans to attend Jefferson Community College in New York and study nursing. Abby Laplante is a senior at Cony High School enrolled in the Graphic Design and Printing Technology program. 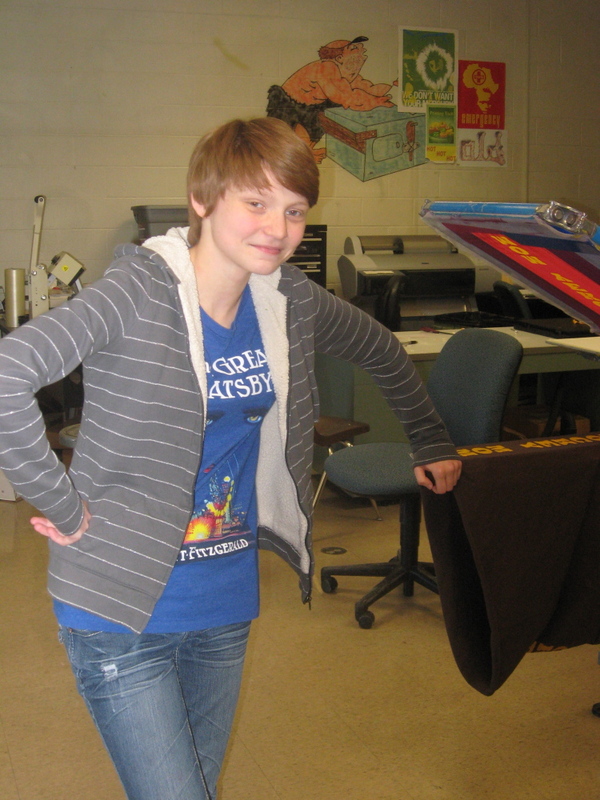 She likes the variety of topics in the program, as well as the hands-on projects — including using Photoshop, screen printing t-shirts and other various pieces of equipment in the program. In the fall, she plans to attend Southern Maine Community College and major in communications and new media. Liam Waits is a senior at Cony High School enrolled for the second year in the Computer Technology program. Waits plans to earn his Cisco technician certification. His greatest accomplishment in the program has been building a computer from scratch. 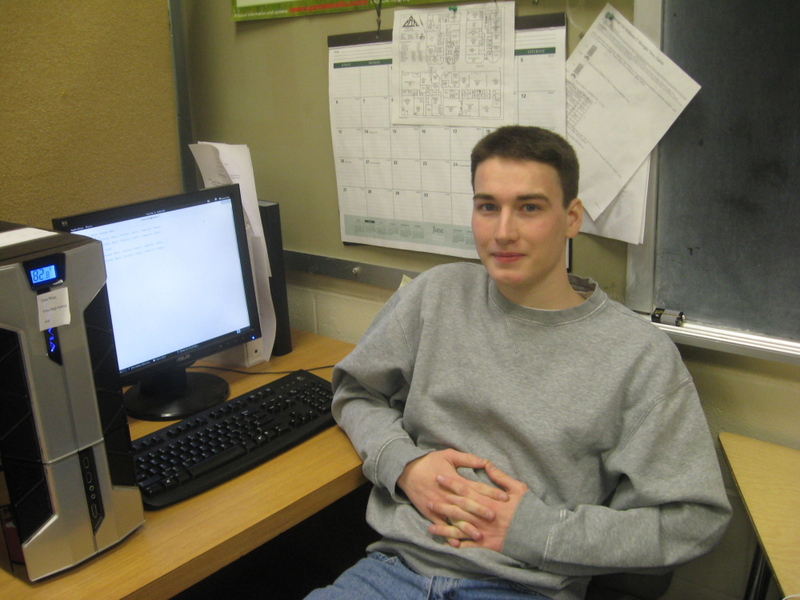 He recently won the SkillsUSA prepared speech completion at CATC and traveled to Bangor to compete at the state level. He plans to attend a postsecondary institution and major in computer engineering.